The 2004 Burgundy Briefing Vintage Report is an assessment of the 2004 vintage on the Côte d’Or and in Chablis. The report has in recent years become a valuable tool for buying the expensive wines of Burgundy, but remans true its original concept to be an engaging insight into the region, aimed at those who wish to keep informed about Burgundy’s latest vintage and its people. The 2004 was the first vintage for The Burgundy Briefing. It began life with a more magazine-like format including grower profiles and opinions slots. I wrote five ‘issues’ to cover this vintage covering more than 300 pages of copy. On purchasing the 2004 Vintage Report you would receive these issues. The following notes on the 2004 vintage are contained in the five issues. 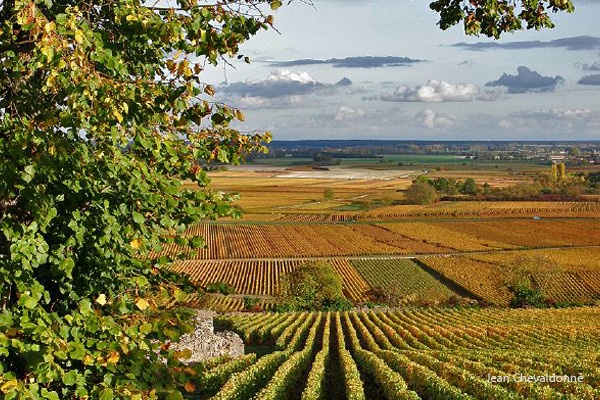 Introductions to the vintage in Chablis, the Côte de Nuits and the Côte de Beaune individually. These are not the in-depth introductions of more recent vintages, but contain the key facts and provide an appraisal of style and quality. Red en-primeur tasting notes from visits to 34 domaines and negoce on the Côte d’Or with introductions to many of these. The wines are evaluated and given a rating. Hit List of favourite wines. (In addition many more wines were tasted from samples sent to London). White en-primeur tasting notes from 40 domaines and negoce in the Côte d’Or with introductions to many of these. The wines are evaluated and given a rating. Hit list of favourite wines. Chablis en-primeur tasting notes from 21 domaines in Chablis; again the wines are assessed and given a rating. This includes tasting of many 2003s along side the 2004s. Hit list of favourite wines. In addition the five issues contain the following reviews and tastings of older vintages, grower profiles, interviews, articles and market analysis. Opinion slot with Renauld de Vilette of Domaine du Marquis d’Angerville in Volnay. He speaks about rendément levels for Pinot Noir and the shortfalls in the agrément tasting system. Opinion slot with Louis Fabrice Latour speaking as president of the Syndicat of Neogicants on upgrading Burgundy’s regional wines. Profile of Benjamin Leroux, who was at the time, a rising star working as winemaker for Domaine Comte Armand in Pommard. 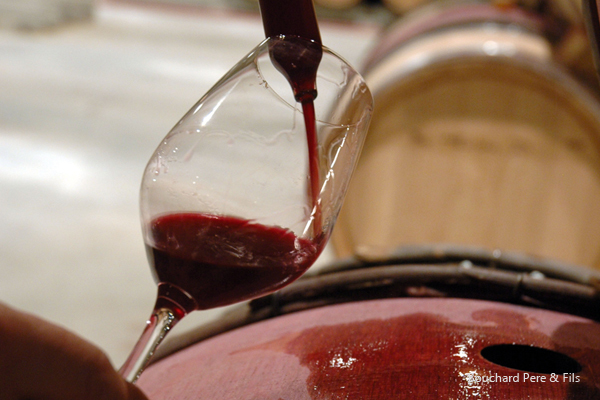 Feature on the Domaines Familiaux de Tradition; reconciling tradition and innovation. 2002 vintage: notes on the vintage together with a tasting of the 2002 wines of theÂ Domaines Familiaux de Tradition. The Chablis Market in 2005. Considering 10 years of Chablis production and export with an assessment of the market in 2005. Interview with Becky Wasserman and Russel Hone. Interview with Aubert de Villaine on the importance of a diversity of material in the vineyard and on harnessing the virtues of virus. 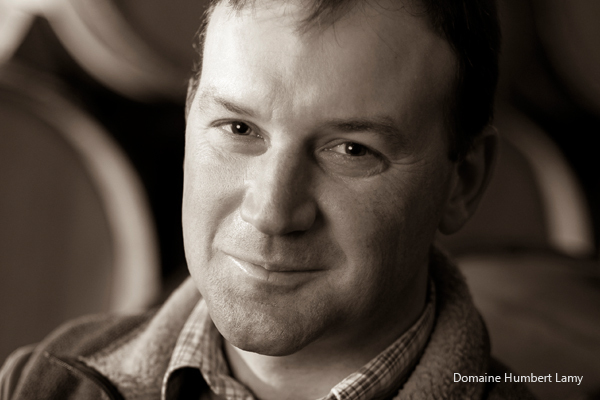 Profile of Oliver Lamy of Domaine Hubert Lamy. Tasting of a large number of 2004 samples sent from France for me to taste in London. 2003 vintage: Considering the vintage and tasting the wines of the Domaines Familiaux de Tradition. Tasting of 2004s from Les Artisans Vignerons de Bourgogne du Sud. 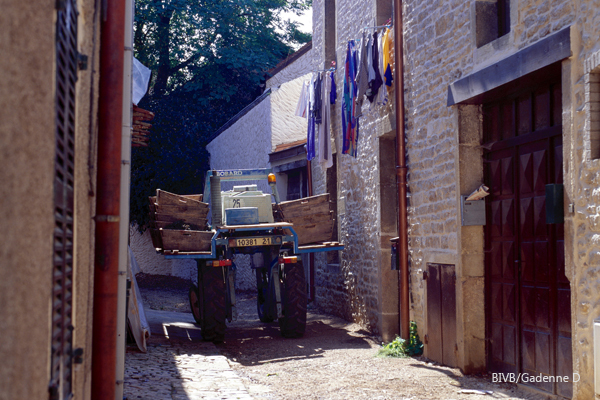 Market: A review of the production and trade of Burgundy in 2005.